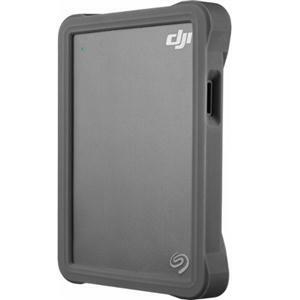 Seagate DJI Fly Drive data storage wallet. External HDD function, memory card reader. USB-C. microSDHC UHS-II Memory Card, microSDXC UHS-II Memory Card. 2 TB. Gray.